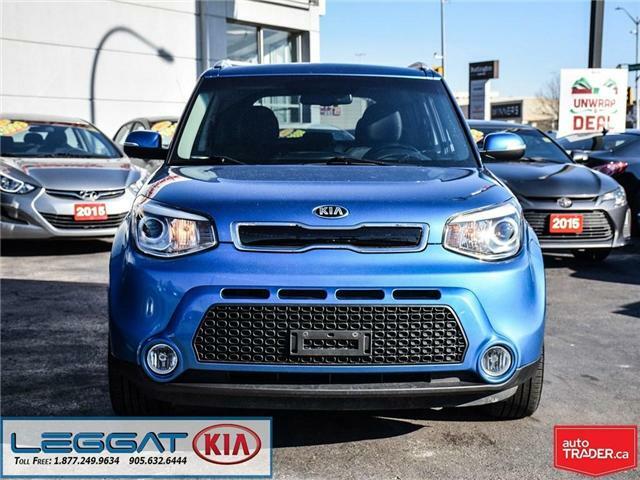 The 2015 Kia Soul EX comes very nicely equipped as the mid-level trim package. 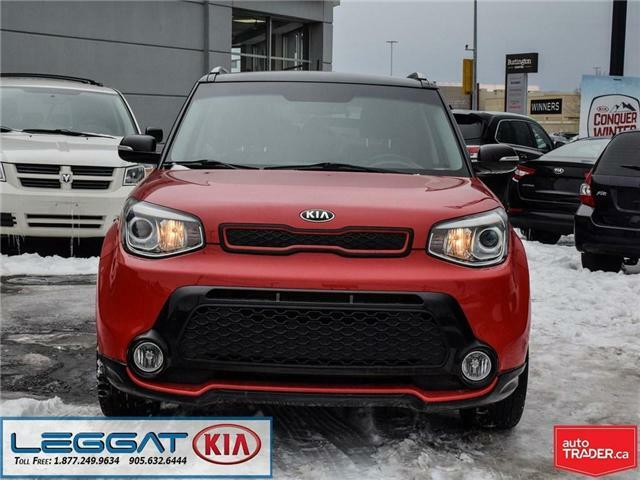 This 2014 KIA Soul based out of Listowell, Ontario is an accident-free one owner vehicle. 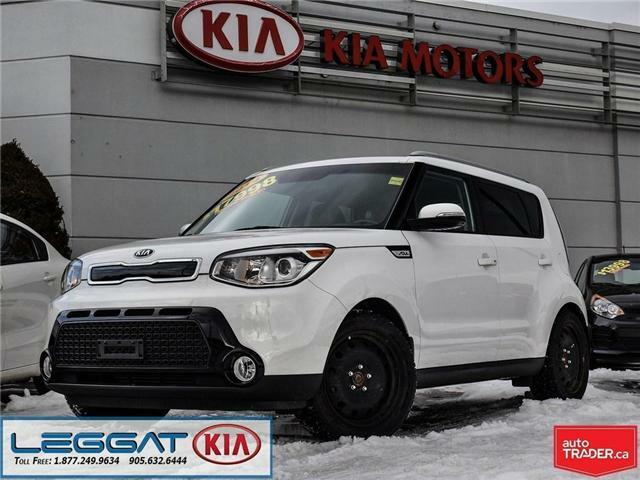 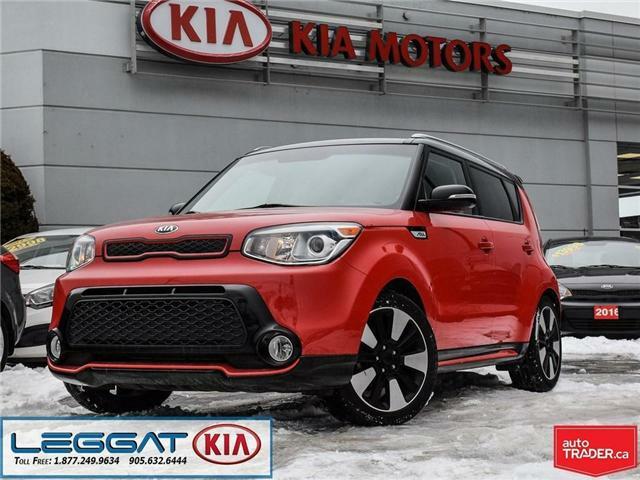 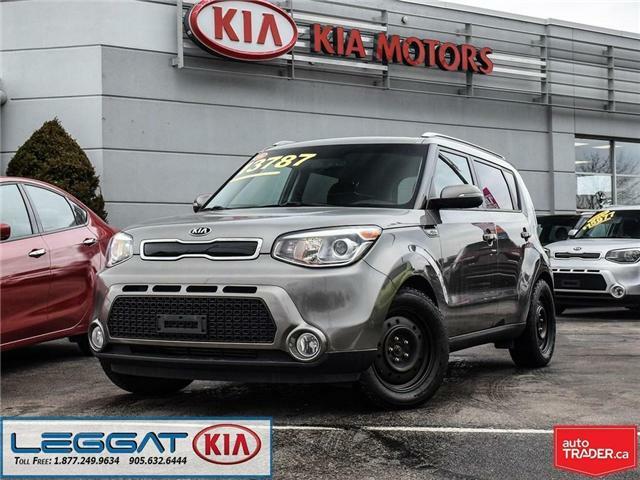 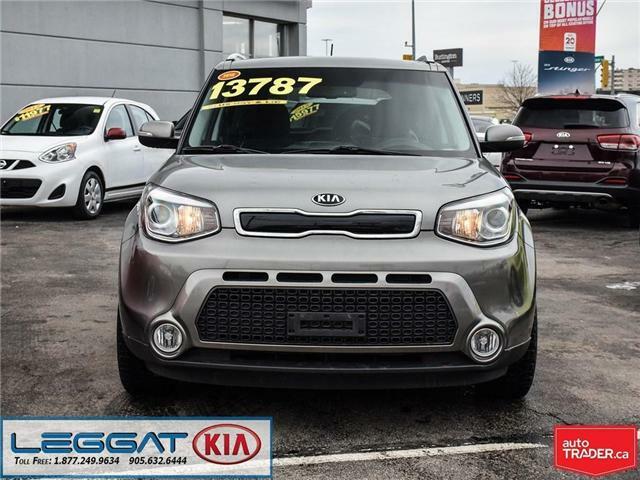 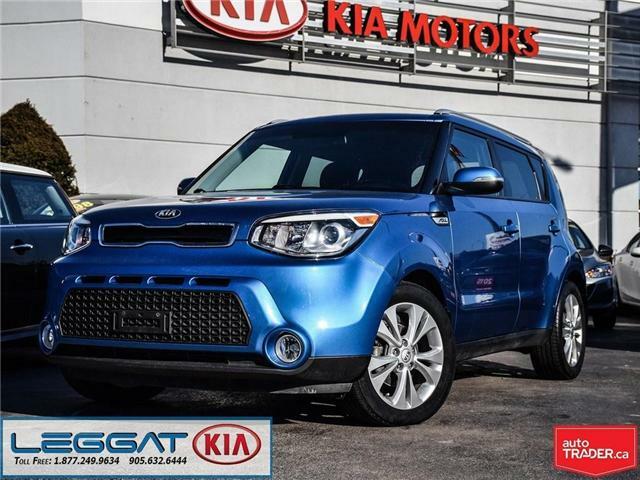 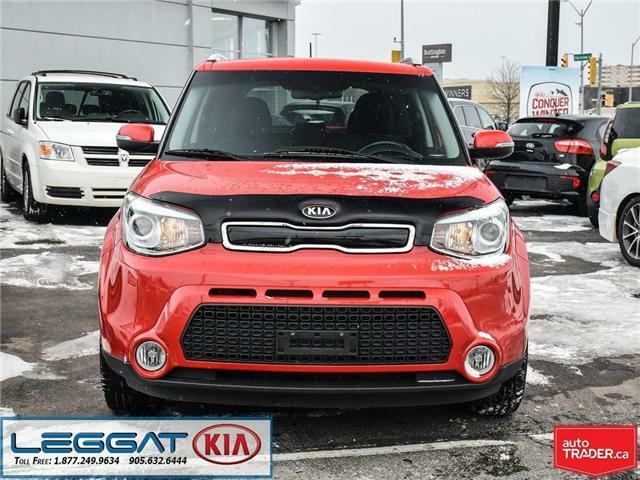 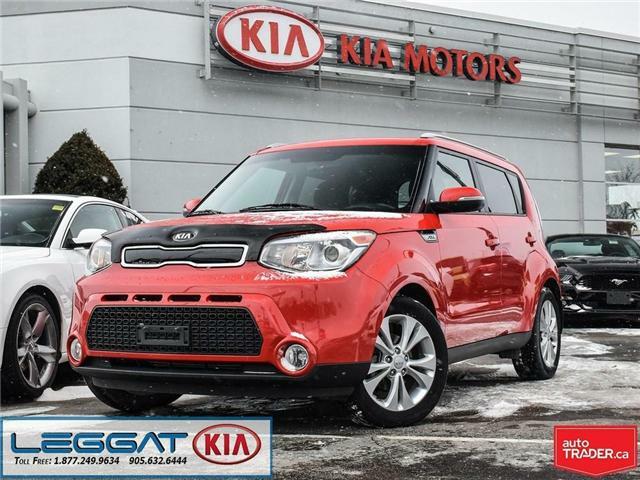 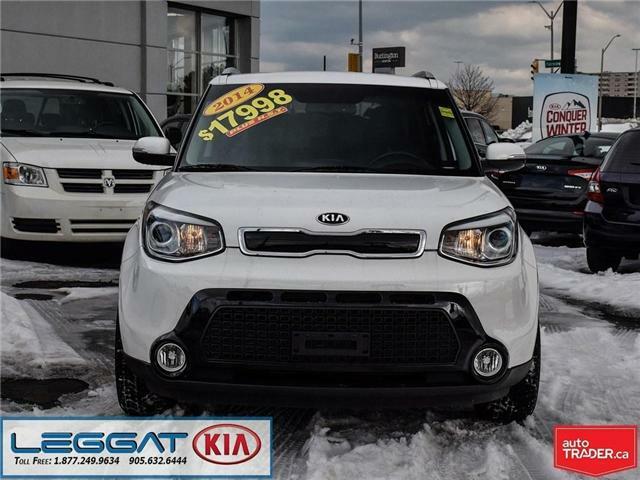 This 2014 KIA Soul SX is a Youthful hatchback with a winning personality, and you don't have to be young to appreciate Kia's funky, fun-to-drive hatchback!